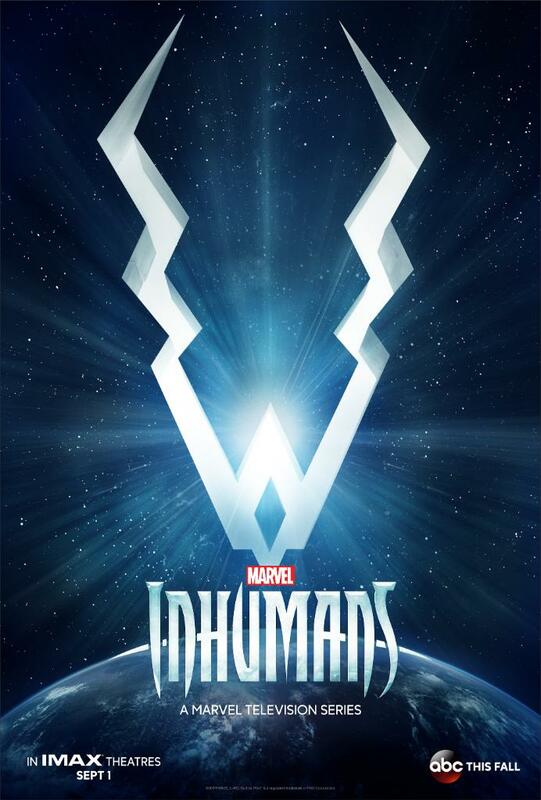 Less than 24 hours after Entertainment Weekly cast light on the Royal Family, Marvel has now unleashed the very first teaser trailer for Inhumans, in which you’ll see – or, rather, hear – Iwan Rheon’s Maximus plotting treason against his elder brother, Black Bolt. Former Hell on Wheels star Anson Mount takes point as Bolt, anchoring an ensemble cast comprised of Eme Ikwuakor as Gorgon, Ken Leung as Karnak, Serinda Swan as Medusa and Isabelle Cornish as Crystal. Could it be that today’s promo features Crystal begging with her fellow Inhuman to see sense and, ultimately, make amends with Black Bolt? Time will tell. To coincide with EW’s coverage, series showrunner Scott Buck (Iron Fist) offered up some insight into Inhumans, including the creative difficulties of rendering Black Bolt on the small screen. Not only that, but it seems ABC’s fantastical series will also share story elements with Marvel’s Agents of S.H.I.E.L.D., though Buck was quick to shut down talk of a potential crossover. It’s not outside the realm of possibility, of course, but the showrunner is naturally more concerned with getting Inhumans off the ground before putting serious thought into a potential crossover with its ABC brethren. Touting “cinema-quality” visual effects – hardly surprising, given Marvel’s initial vision pegged Inhumans as a new entry in the MCU – ABC’s series is set to unveil its first two episodes via select IMAX theaters on September 1st. All eight instalments will then make their way over to the small screen shortly thereafter, and we’ll let you know if and when the network locks in a premiere date.